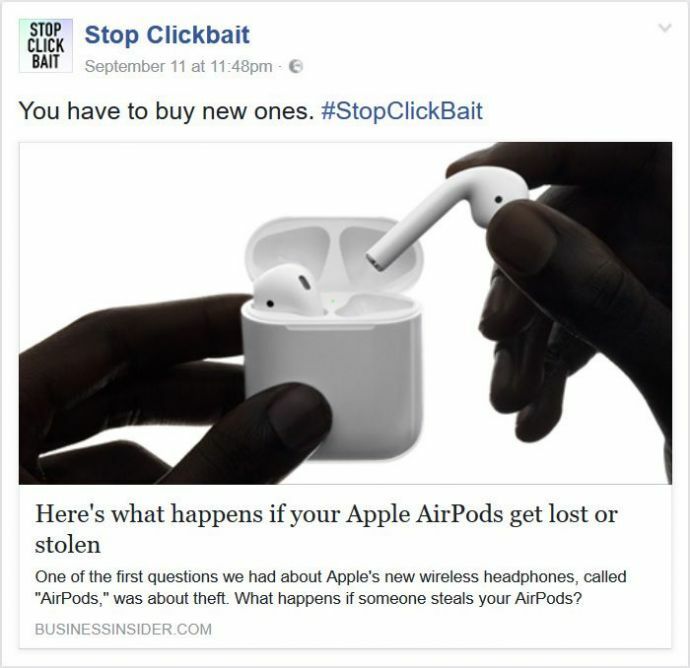 All This Time "Stop Clickbait" Actually Saved Our Lives! 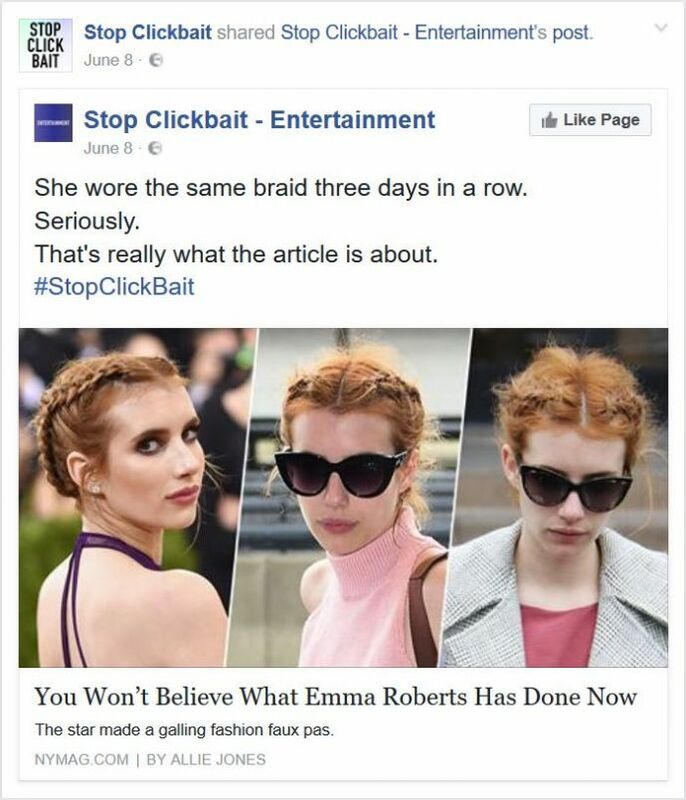 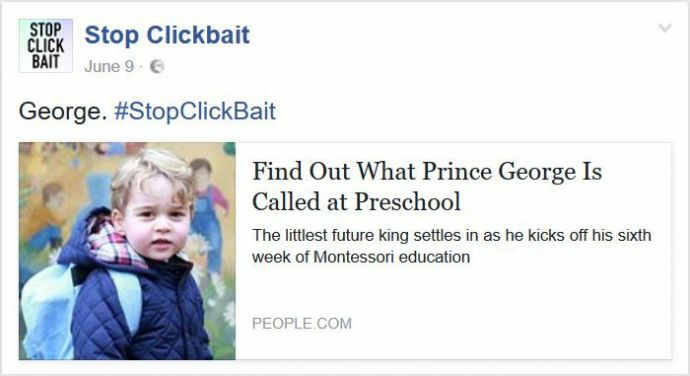 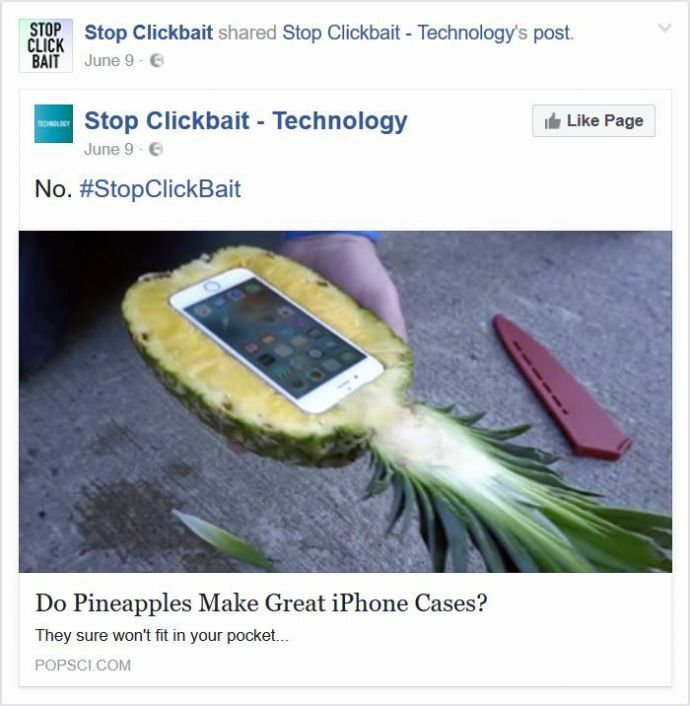 Stop Clickbait is a social media network dedicated to the eradication of clickbaits. 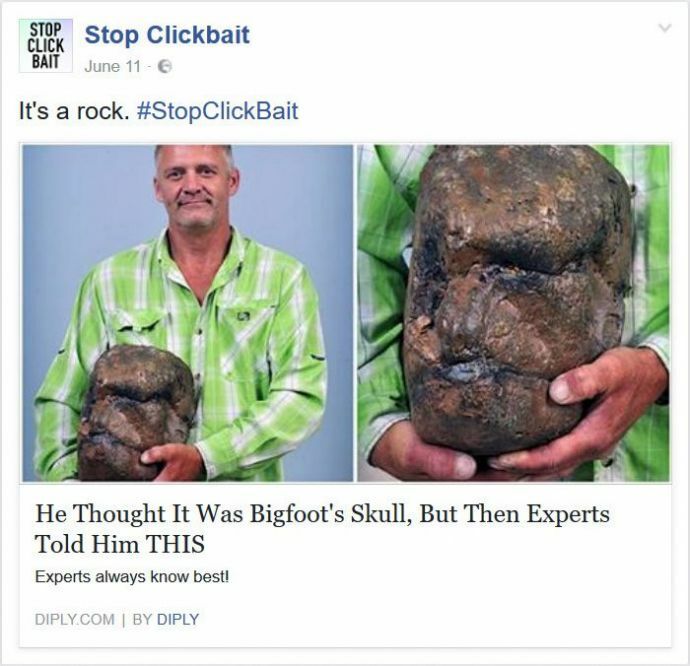 When it comes to our beloved Internet, some herculean efforts are needed to escape the "Clickbaits". 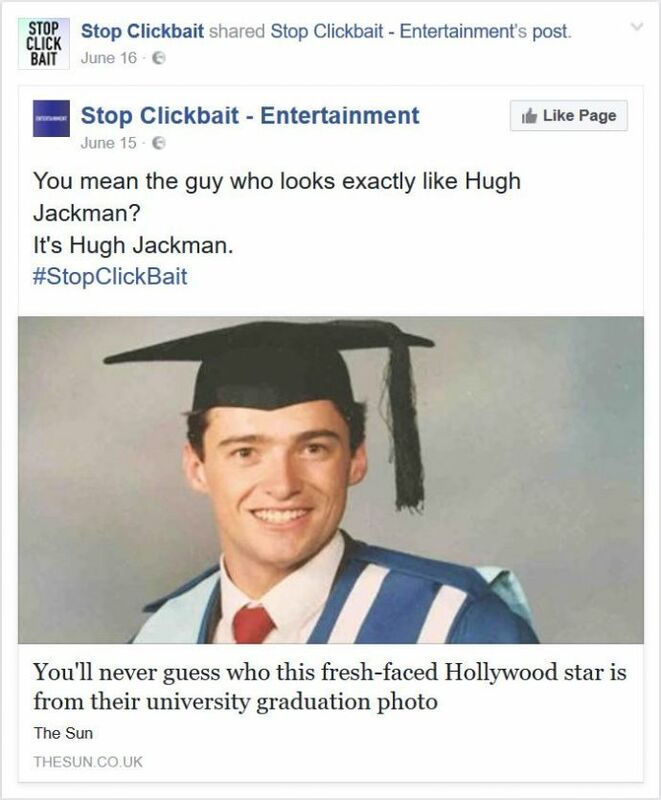 Well, we just got a few people who do a job no less than that of Superman! 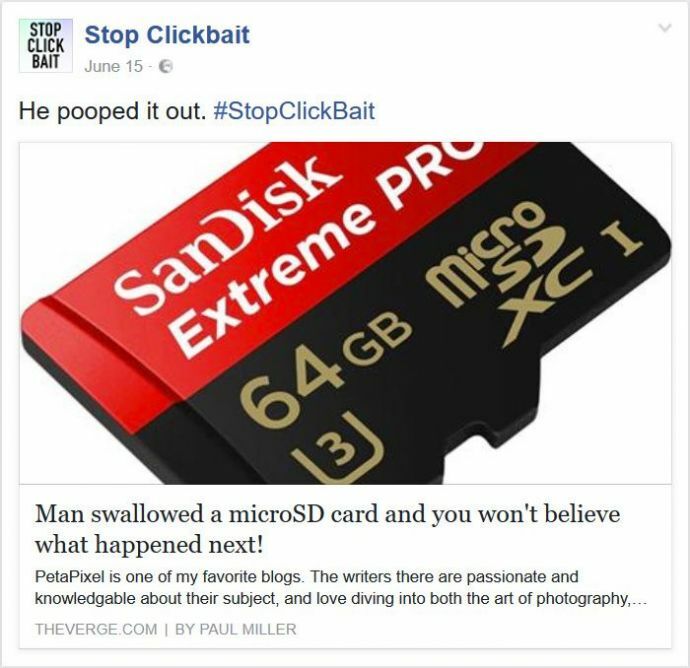 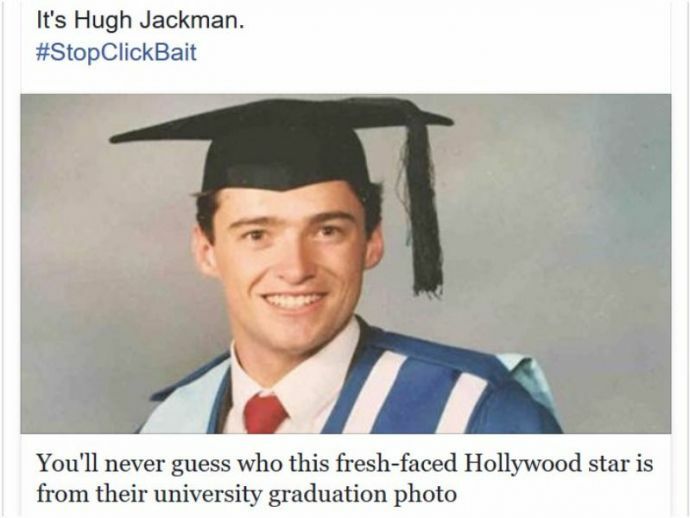 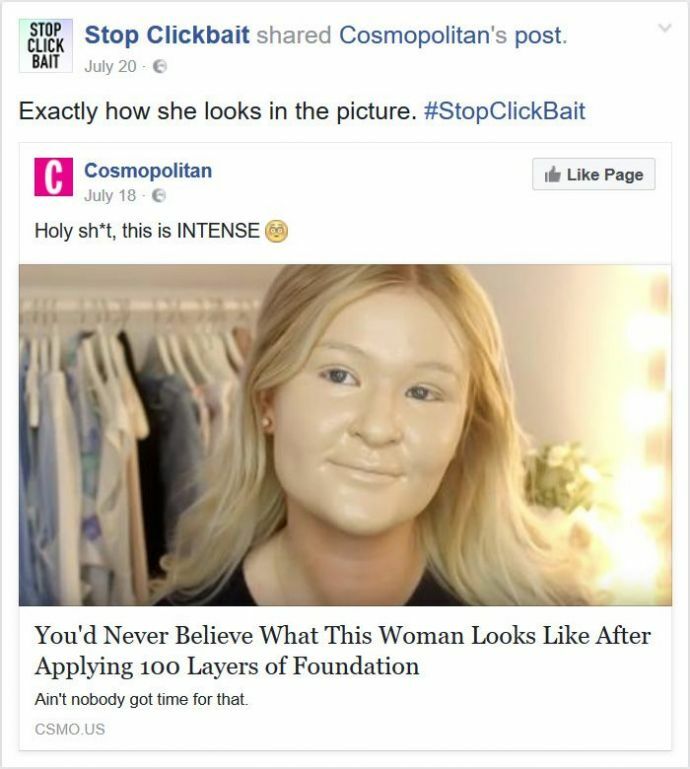 Stop Clickbait is a social media network dedicated to the eradication of clickbaits and they in their "in your face" style summerize every clickbait article for you.